My question is how can I clean up these slots? I've considered filing, of course, and I'd be happy to buy a file that fits if that's the best option. But there's a lot of wood there and I think filing would take a long time. I also thought of chiseling. Again, I don't have a chisel that fits, but am happy to purchase. However, I can't see how it would actually work. 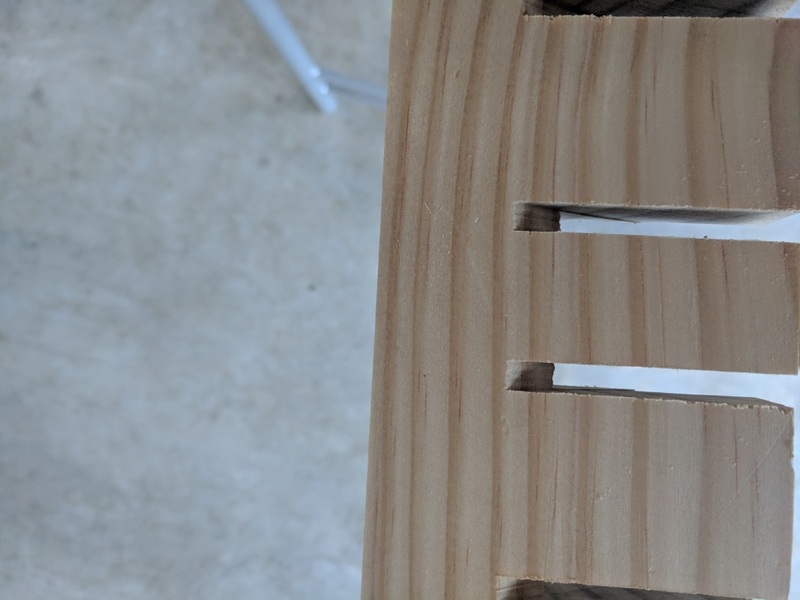 Sure, I could chisel the sides of the slot, but then how would I actually knock the bit of wood out? I'd need a tiny chisel to fit the slot - 5mm or less. 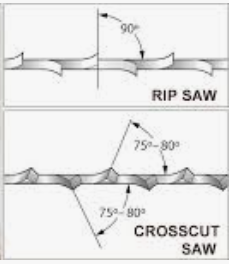 Use a hand saw on either side to take the sides all the way down to full depth, then a chisel to remove what's left between the two saw cuts. A handsaw or jigsaw does the job, but it usually results in visibly less sharp final cuts. It's very difficult to keep perfectly parallel, and you usually have more tearout with those saws. I'll often simply raise the blade back up partway and tilt the front of the workpiece upward to square it with the cutting arc of the blade. It'll help to have a cut mark on the underside of the piece as well. Move slowly, alternately watching the upper and lower faces of the board to check cut depth. Adjust blade height and board angle incrementally until the right combination is found. Brace the workpiece against the fence or use a jig block to prevent it from shifting sideways. Keep the blade spinning at full speed while it's engaged with the workpiece to prevent grab, saw jump, and tearout. If you do this with a hand saw use one that has the teeth of the blade sharpened flat instead of angled out with set like a typical hand saw. This will lead to a smoother cut that remains even with the sides of the slot. If you haven't already- adjust the blade to full depth, this will make an almost vertical cut. Make the cut from both sides to your line. There should be a very small point of wood in the slot which you can clean up with a file or coarse sandpaper wrapped around a ruler. There are small circular saws which could used to remove high spots on the sides of the slots. One of these could also remove more material. But before buying one of those, I would try coarse sandpaper wrapped around a piece of wood that just fits into the slot. Either that or a rasp (the name for a wood file). Not the answer you're looking for? Browse other questions tagged woodworking or ask your own question. Can I use old bowling alley lanes as counter tops? How can I shave about 1/8“ from a 8'x3/4”x1 1/2" strip of oak? 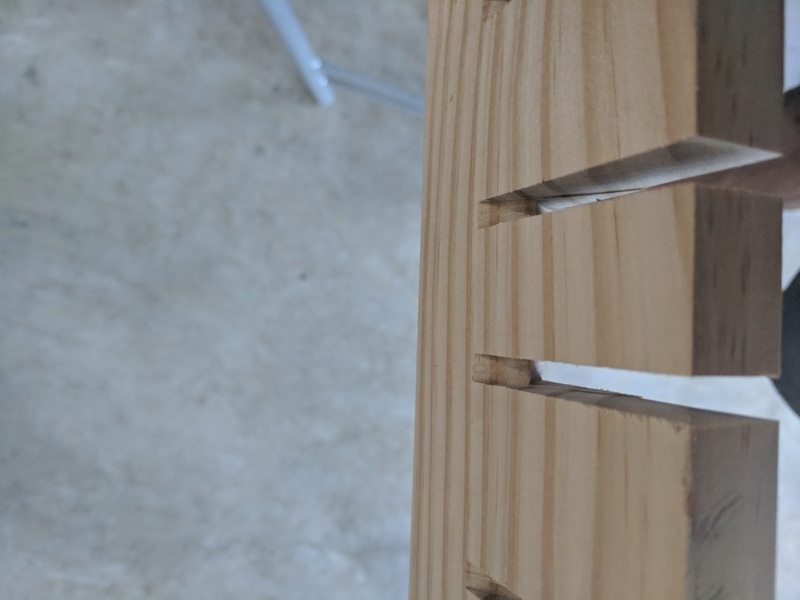 How to repair a small hardwood crack? How to accurately cut plywood with unpowered hand tools? I have a general question about learning woodworking for a still somewhat beginner! Multi-cutter blade blunt in 1 day. Bad blade? Bad Technique?